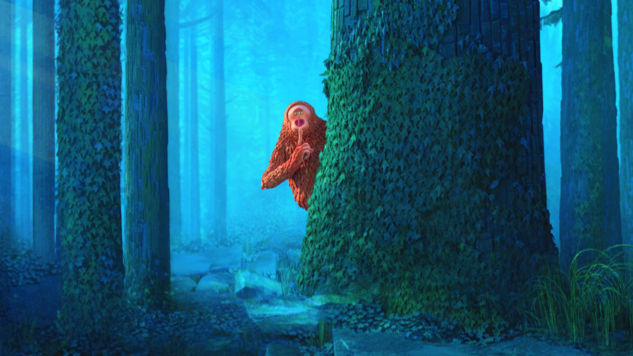 The animation studio LAIKA, best known for Kubo and the Two Strings, Coraline and The Boxtrolls, has announced a release date for their forthcoming animated feature Missing Link. The animated movie will venture its way into theaters next spring, opening on April 19, 2019. Missing Link is a tale of acceptance and belonging told through the lens of the fictional creature Mr. Link, the last being of man’s primitive ancestry. Soulful, silly and lonely, Mr. Link (Zach Galifianakis) sets out on a journey to find his rumored distant relatives. He enlists the help of Sir Lionel Frost (Hugh Jackman), the world’s foremost cryptozoologist, and Adelina Fortnight (Zoe Saldana), who has the only map with the group’s proposed final destination—Shangri-La. The film is directed by Chris Butler (ParaNorman) and also features the voices of Emma Thompson, Stephen Fry, Timothy Olyphant, Matt Lucas, David Walliams, Amrita Acharia and Ching Valdes-Aran. Again, Missing Link journeys into theaters on April 19, 2019 via Annapurna Pictures. Until then, find more details about Missing Link, as well as a first-look image of Mr. Link, right here.